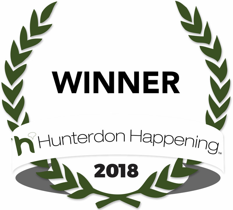 MUSIC LESSONS in FLEMINGTON, NJ | Voted "Top Music School"
Welcome to Hunterdon Academy of the Arts, the County's leading Music Lesson Program! Are you ready to explore the exciting world of Music and the performing arts? Join HAA, the County's most trusted provider of high-quality Music Lessons! Our Music Program has been growing fast in recent years, and demand for Private Lessons is at an all-time high. But don't take just our word for it. 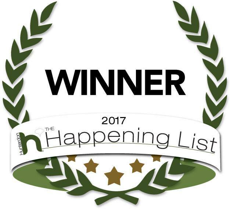 Our many loyal families, friends, and fans have voted HAA "Top Music School" for three years in a row! 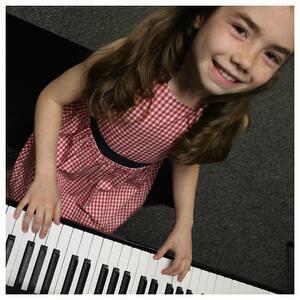 We offer Music Lessons on a great variety of instruments, from beginner to advanced levels. 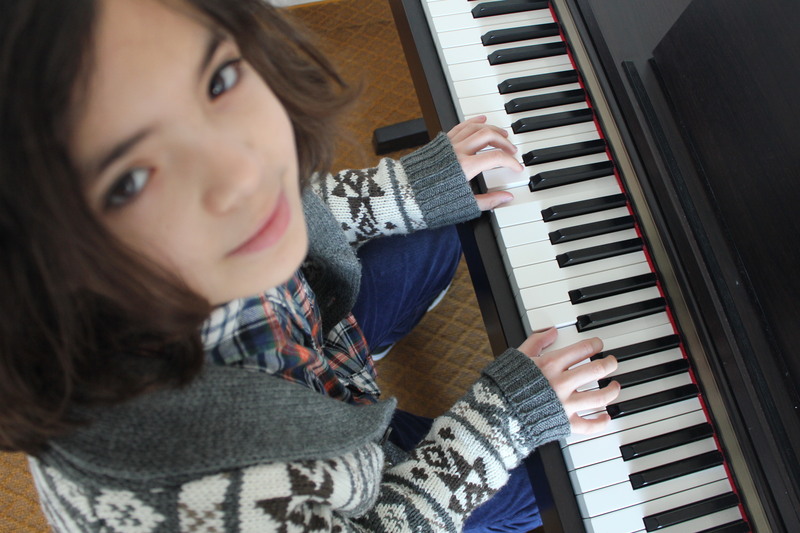 Especially popular are Piano Lessons, Guitar Lessons, Voice Lessons, and Drum Lessons. Most of our Lesson Students stay enrolled with us for years. They're excited to keep perfecting their skills to become the very best they can be. There is also much to be gained from our Acting Classes, which complement our Music Lesson Program. Keep exploring this website, or call us right away at (908) 782-4943! We'll be happy to answer any questions you may have and help you get started. Enjoy one-on-one Music Lessons on a wide variety of Instruments, and apply your skills in our Vocal Ensembles and Rock Bands! All Ages and Skill Levels are welcome. More on Music Lessons and Classes. 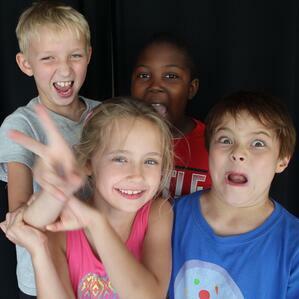 Students Ages 7-9, 10-12, and 13+ have a blast in our Acting Classes. In addition to learning theatrical concepts and Acting techniques, students improve their social skills, discover their unique personalities, and boost their confidence. More on Acting Classes. 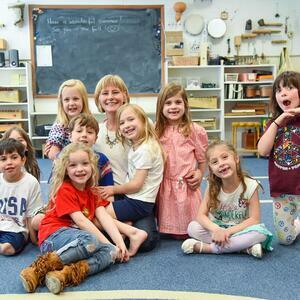 Your Little Ones will love our two signature programs for students Ages 0 to 6: ActinGarten and MusikGarten. Developing an appreciation of theatre and music, students playfully learn basic Acting concepts and build musical skills, including note reading. More on Early Childhood. Concerned about affordability? We offer a broad range of pricing options to accommodate your budget. Additionally, benefit from multiple class/sibling discounts! Don't know how to make your afterschool schedule work? Enjoy a variety of scheduling options, including parallel scheduling of multiple family members, and your choice of two convenient Campus locations (Flemington and Lebanon) with large parking lots! Want to get a good value for your money? Our quality assurance measures include a rigorous interview process of new employees; background checks; our own Faculty Certification Program; and ongoing faculty mentoring to maintain a consistently high level of service. Would You Like to Explore Music Lessons? We believe that each student has a unique way of absorbing information. That's why we customize our teachings to match your personal strengths and goals and help you achieve the best possible results. 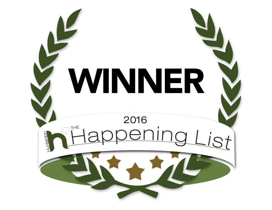 Locations in Flemington and Lebanon, NJ!